1 Spinal Stabilization for early mobilization in Pott's spine. Abstract : Pott's spine corresponds to fifty percent cases of skeletal tuberculosis. There is consensus for instrumentation and mobilization of patients with neurological deficit, whereas there is paucity of literature for cases without neurological deficit, while adhering to middle path regime. Severe pain because of instability make the patient's life miserable for mobilization and nursing care, more so in a nuclear family undergoing in-house treatment. Braces are also not sufficient to address this problem. Today spinal instrumentation is routine surgery in trauma, which can be extended for this category of patients to provide stability for early mobility with the principle of “movement is life and life is movement”. In this study 11 cases of Pott's spine without neurological deficit were included. Severe pain restricted their mobility, even after continuing 3 to 4 weeks of anti-tubercular chemotherapy and were subjected for in-situ pedicle screw fixation. Pre and post-operative pain assessed by VAS score. Post operative stability provided feeling of wellbeing and confidence which helped early mobilization and better nursing care. Mean VAS scores were in pre-operative period = 8.45, at the end of first week post-operative period = 3.36, at three months = 1.45 and at six months = 1. Mean time of walking with orthosis was 3.27 weeks. Spinal instrumentation in Pott's spine with severe pain provide effective relief and better quality of life in terms of nursing care and early mobilization, and essentially helps in prevention of deformity. Keyword : Pott's spine; Spinal instrumentation for stabilization; Early mobilization. Abstract : Seborroheic dermatitis is one of the commonest dermatological disorders affecting up to 5 % of the population worldwide, yet its pathogenesis is still unknown. Although this disorder has high prevalence and affects socially important parts of the skin like face and scalp large studies on its epidemiology and comorbidity are not conducted. The purpose of our study was to evaluate the prevalence of comorbid skin conditions in seborhhoeic dermatitis patients. 225 patients with clinically manifested seborrhoeic dermatitis were examined clinically for presence of other cutaneous disorders. The data was compared with a control group of 120 healthy subjects and 1215 consecutive dermatological outpatients. 62% of patients with seborrheic dermatitis showed skin comorbidites. Most common associated with seborrheic dermatitis conditions were acne, extragenital warts, onychomycoses and contact dermatitis. Compared with control groups most significant was the difference in prevalence of HPV infection manifestations. This result suggests common pathological mechanisms in both conditions. Interestingly our study did not show Malassezia-caused conditions to be more frequently found in patients with seborrheic dermatitis. The comorbidity with psoriasis, dyshidrosis, rosacea and mycotic infections of the skin was comparable with that found in the control groups. Furthermore patients with seborrhoeic dermatitis showed higher prevalence of alopecia areata and small plaque parapsoriasis, but largers studies are needed to confirm the significance of these results. 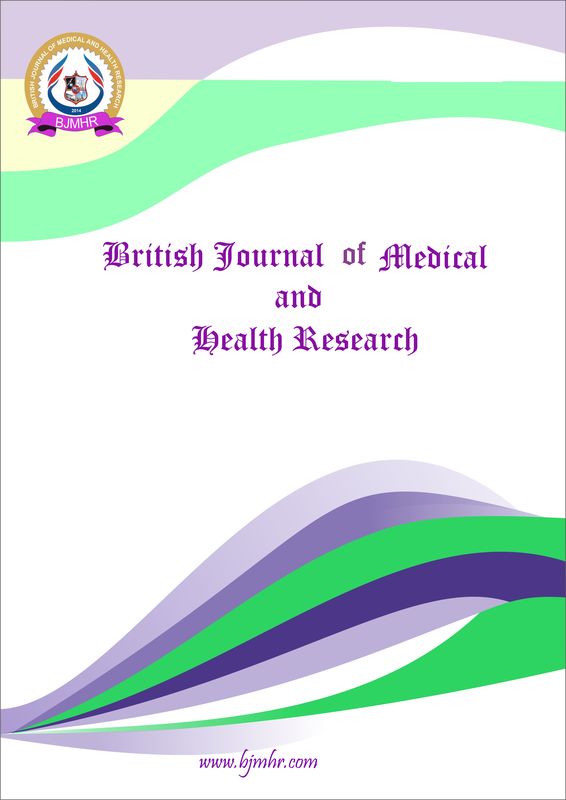 Abstract : The objective of this study was to assess the perception, skills and comfort level of medical students in clinical years regarding breaking bad news and perceived attainment of objectives in communication skills module. This is a survey using quasi-experimental (pre- /post-intervention) study design. All students in the final year at OMC, consented to participate were included in the study. Questionnaires were provided prior and post-workshop. The commonly used 6-point SPIKES protocol for breaking bad news was discussed. Questionnaire was mainly comprised of demographic details, pre and post ques¬tions, any previous training in communication skills, whether they had observed bad news being broken by a senior, how stressful they thought BBN was to them and SPIKES protocol, confidence levels among participants in communicating bad new and barriers of breaking bad news. Statistical analysis was performed using SPSS 20.v. Data were expressed in frequencies, mean and percent¬ages, t test and man Whitney U test were used to evaluate the significant differences between pre and post responses. A total of 70 medical students were participated in the study in which 60 (85.7%) were female participants. Significant statistical difference was observed between pre and post response of participants involving communicating bad news (p - 0.025). Similarly, there was a significant difference in the responses of participants aged <25 and ≥ 25 years responses regarding communicating bad news (p < 0.001). This study results revealed that at pre workshop, participants had statistically significantly (p-0.006, 95% CI -15.08-2.63) low pre-workshop score compared to post-workshop responses. Similarly, statistical difference was observed between age > 25 and <25 years old participants (p-0.027, 95% CI -1.19-19.13). No significant difference was found between male and female participant’s responses (p-0. 927, 95% CI -9.03-8.22).